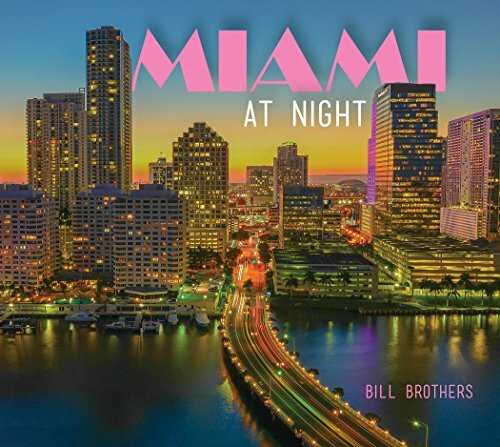 Construction at the Paraiso development in the Edgewater district of Miami is going quickly. 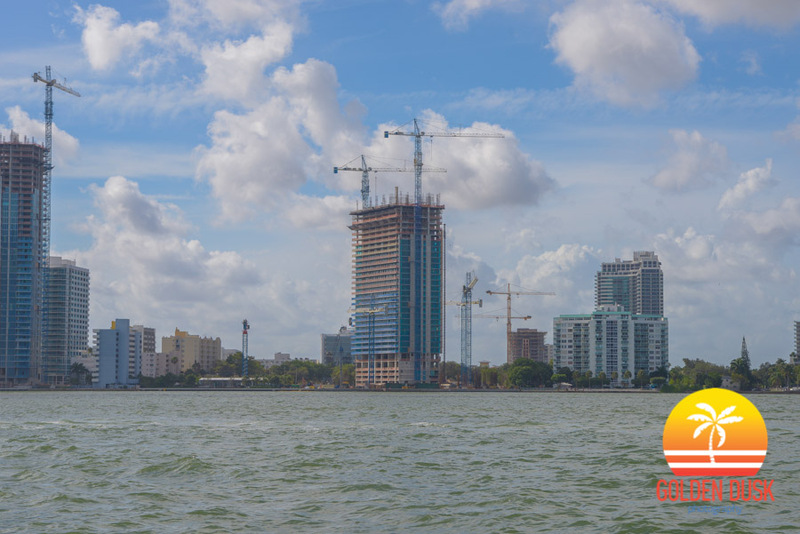 Paraiso Bay is rising taller since we last looked in September 2015, while construction has started on the towers surrounding the building. Groundbreaking for Paraiso Bayviews started in August 2015, while construction has started on One Paraiso. 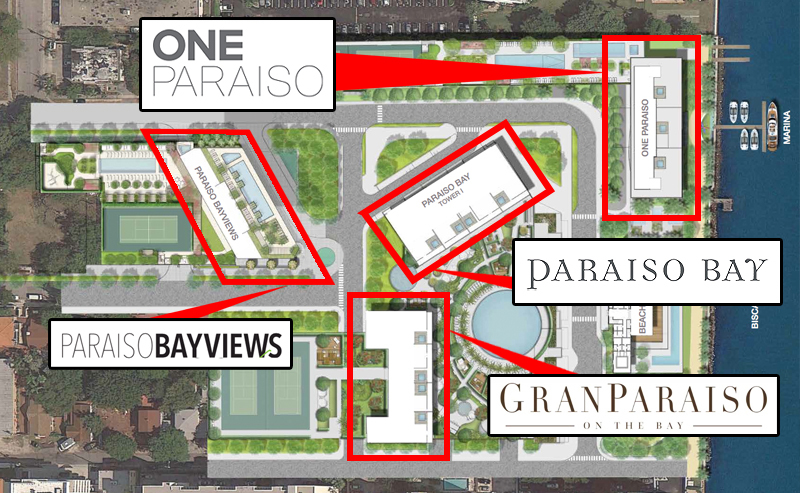 The final building in the development is Gran Paraiso, which is slated for groundbreaking in the first quarter of 2016. The Paraiso development is headed by Related Group with Arquitectonica as the architect. Interior design is by Piero Lissoni while Karim Rashid is doing interiors for Paraiso Bayviews. Enzo Enea is doing landscape. The development will also have a Michael Schwartz restaurant on the water called Paraiso Beach Club.